Ascendant technologies such as AMP, structured data, and mobile devices have all impacted the content quality analysis of search engines, while fundamentals such as content uniqueness, duplication and similarity continue to play impactful roles. Botify evaluates content just like Google does. Separate templated content (headers, footers, menus) from non-templated content to analyze content quality the way leading search engines do. Measure content uniqueness and similarity across millions of pages at a time. Engage in optimizations that boost performance across you entire content ecosystem. The era of structured data is upon us! Botify is the only platform that can analyze structured data, and influence rich results, at an enterprise scale. 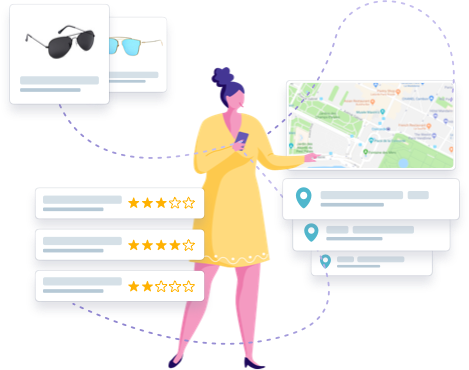 Botify not only helps you optimize structured data, including full scale error detection and voice search optimizations, but also utilizes this data to make previously unseen insights at the intersection of SEO and business strategy. 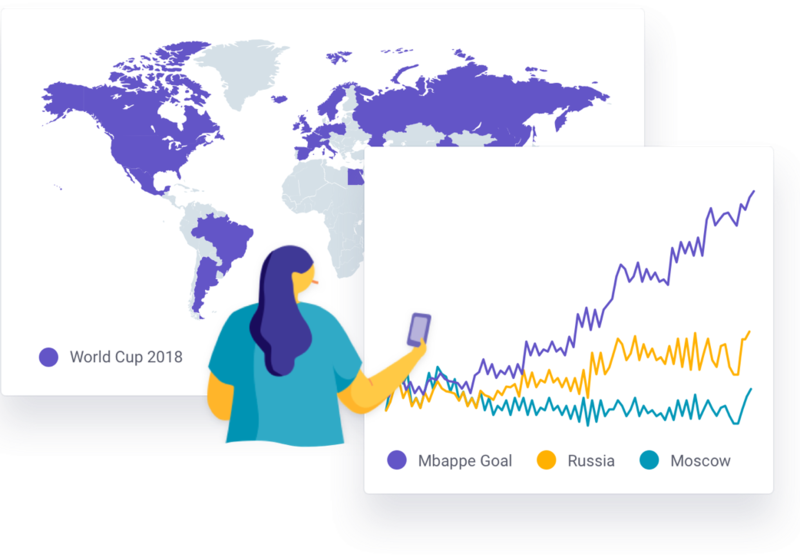 Botify enables SEOs to comprehensively analyze their multilingual websites, ensuring accuracy, consistency, and the best user experiences across all languages and markets. Use features such as segmentation, content uniqueness, URL compliance, and hreflang error detection to ensure your position in the global market. Convert more prospects into customers. Strategically shape your content around real Google consumer demand and behavior. Distinguish templated vs. non-templated content, along with close replicative analysis of content similarity and content uniqueness. 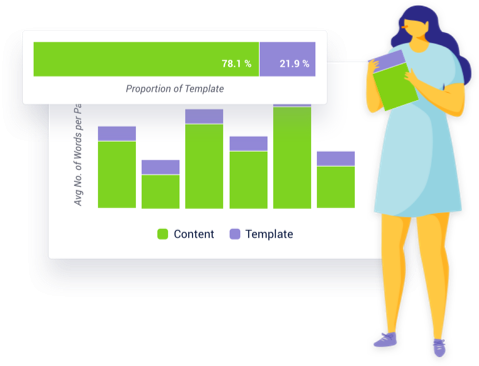 Identify and eliminate duplicate content or pages that are too similar millions of pages at a time. Find and optimize strategic pages that could be suffering from thin content. Ensure content parity between desktop, mobile pages, and AMP. Join Botify with your Content Management System to enable instantaneous optimizations. See how to turn queries into customers & create content that converts with Botify! Do you know how Google perceives your content? With Botify, you can! Take control of thin content, duplication, and more with Botify's Content Quality Analysis. 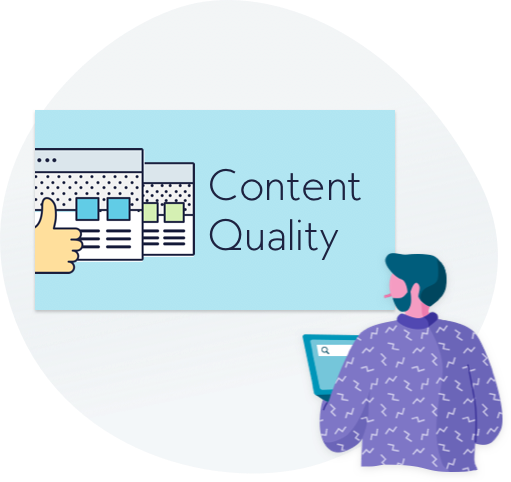 Learn what makes Botify's Content Quality Analysis an invaluable tool in your technical SEO arsenal!